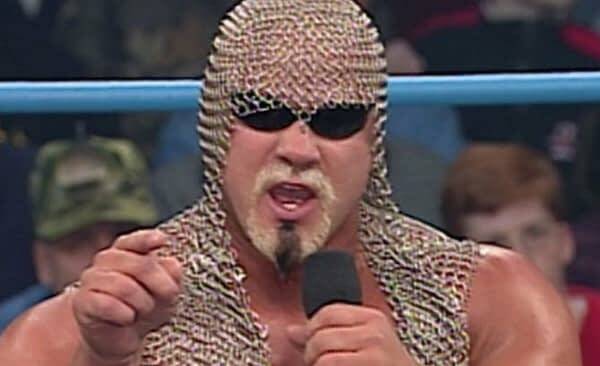 Wrestling superstar “Big Poppa Pump” Scott Steiner gave an hour-long conference call interview to the media, and in the midst of cutting a promo against his upcoming opponents, The Latin American Exchange, Steiner took an interesting stance on immigration in the Donald Trump era. It looks like the Big Bad Booty Daddy is as good at saying words as he is at math. He also used the interview to throw shade at rival Hulk Hogan, who Steiner pointed out is a racist. Uproxx has kindly posted the entire hour-long audio file, so go and listen to it there and read their recap for more highlights.